When you just can’t get enough…the Skate Rock crew keeps the wheels of destruction churning and volume controls pinned for maximum effect during their journey south of the border. 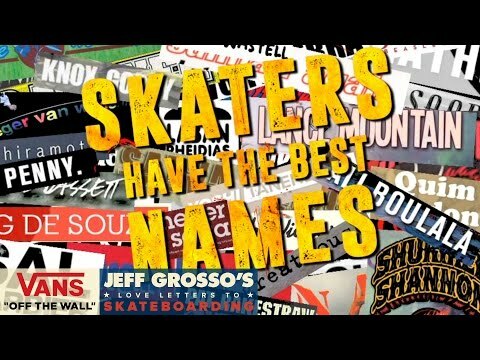 From guys like Shreddi Repas and Skitch Hitchcock in the 70s, to Mountain, Hawk and Stranger in the 80s and 90s, skaters have always had the best names. This episode has no other theme than simply showcasing the skaters who have cool names. Make your own list before you watch this episode. 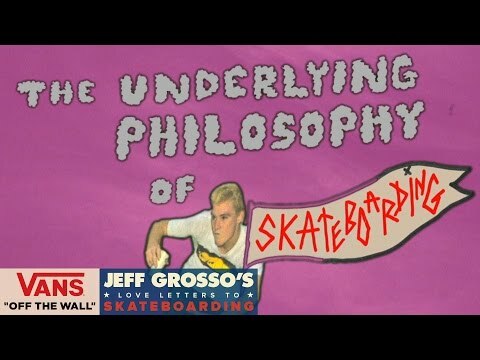 Loveletters to Skateboarding 7th Season kicks off with a blistering start and the 50th episode, Jeff Grosso sits down with Mark Gonzales, Steve Caballero, Jason Jessee, Tony Hawk, Peter Hewitt and many others to get to the underlying philosophy reason why we all entertain ourselves and our friends while riding a skateboard.